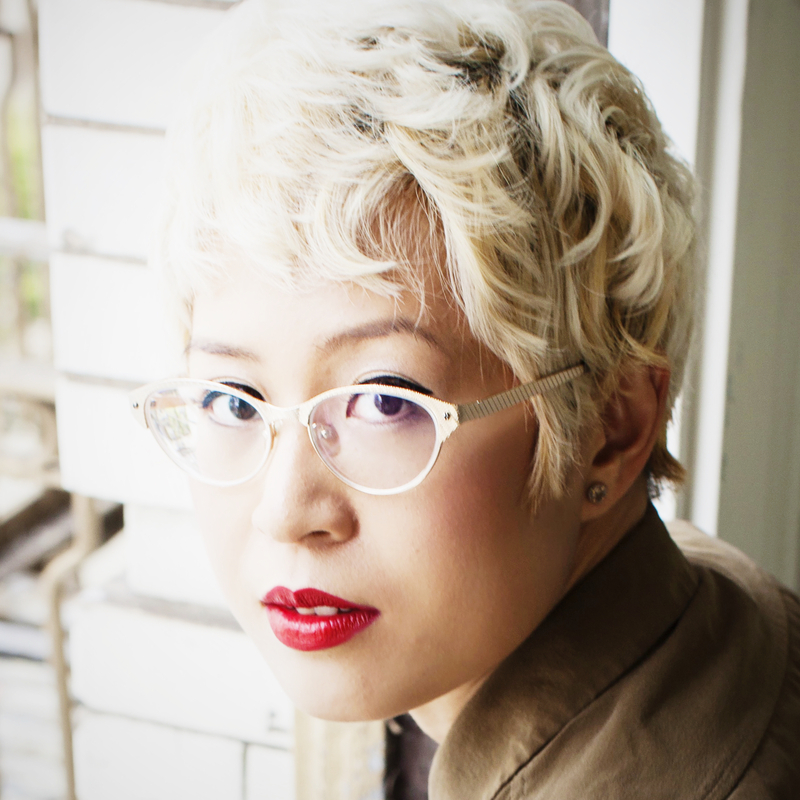 Esmé Weijun Wang is an award-winning author and advocate. At esmewang.com, she provides resources that assist aspiring and working creatives in developing resilience on the path to building a creative legacy. Wang's emphasis on resilience originates from her own experiences as a writer, having learned the importance of adapting to difficult times from living with schizoaffective disorder and late-stage Lyme disease. She studied creative writing and psychology at Yale and Stanford, and received her MFA from the top-tier Creative Writing program at the University of Michigan. The author of THE BORDER OF PARADISE (Unnamed Press, 2016) , as well as the chapbook LIGHT GETS IN, Wang has been published and seen in Salon, The New Inquiry, the New Yorker Online, and The New York Times. She delights in organizational tools, handwritten letters, and her home base of San Francisco. Find her e-letter, as well as the complimentary Creative Legacy Check-In, at esmewang.com/e-letter.